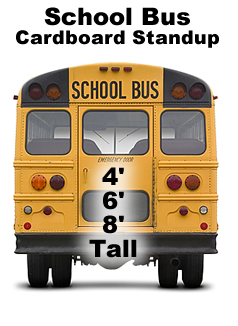 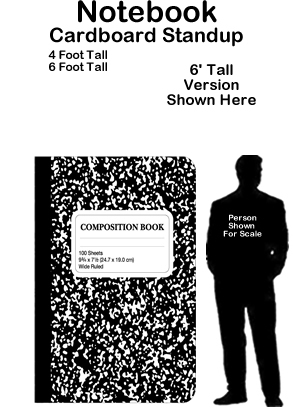 School Bus Cardboard Cutout Standup Prop - Dino Rentos Studios, INC. 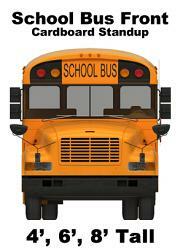 This School Bus Cardboard Cutout Standup Prop is great for any transportation themed display or production! 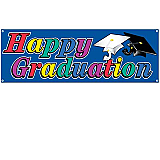 Happy Graduation Sign Banner 5' x 21"